ESNC: Clothing. 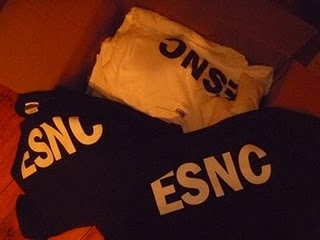 : "The first run of ESNC clothing is in! 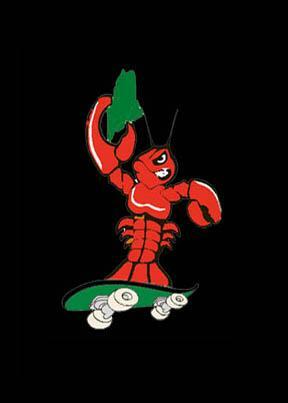 Send Mike Gustafson a message to to get a shirt and represent true skateboarding T-shirts $10, crewneck sweatshirts $15. Printed here in Portland, ME on high quality threads."